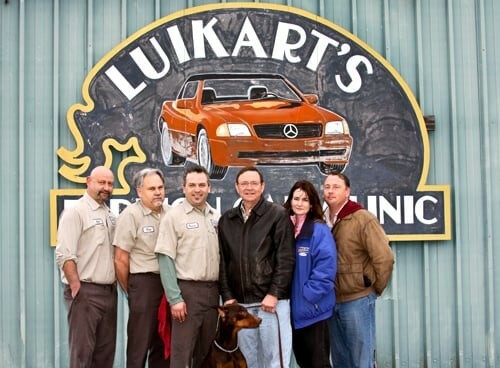 Luikart's Foreign Car Clinic specializes in best Mercedes-Benz repair and Mercedes-Benz service in Waco, TX. 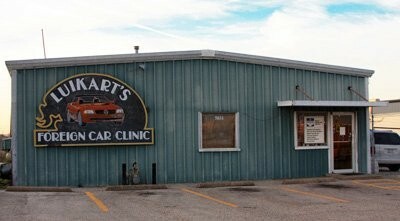 Luikart's opened in 1976 and has an outstanding reputation. Our full service Mercedes-Benz repair facility in central Texas employs ASE certified technicians that use the latest diagnostic equipment and tools to accurately and quickly pinpoint the problem to repair your vehicle. From Mercedes-Benz scheduled maintenance to climate control and computer programming, we do it all. The best means to contact is by phone. Call 254-776-6839.